By Tomas Laurinavicius in Web Design. Updated on December 10, 2018 . What is the best source of the inspiration? The nature! By living in this beautiful mother Earth, we could get so much inspiration from the sky, the trees, the grasses, and even the ground, your brain is the limit! 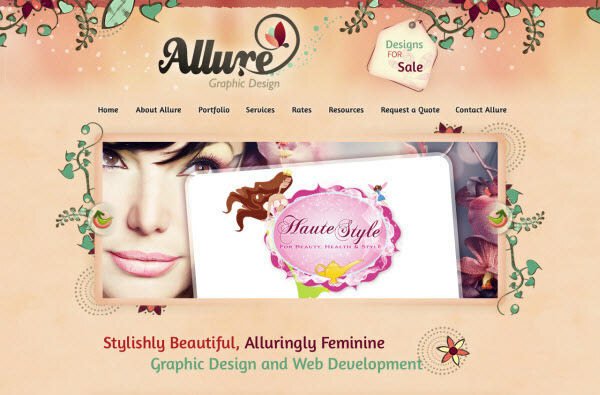 Witnessing their very beauty, it’s a no-brainer for web designers to implement these elements of nature into what’s so-called eco-friendly web design. 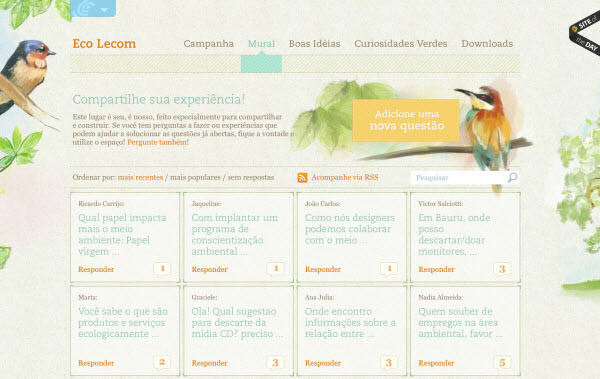 In this collection you will find 30 chosen examples of nature-inspired websites. 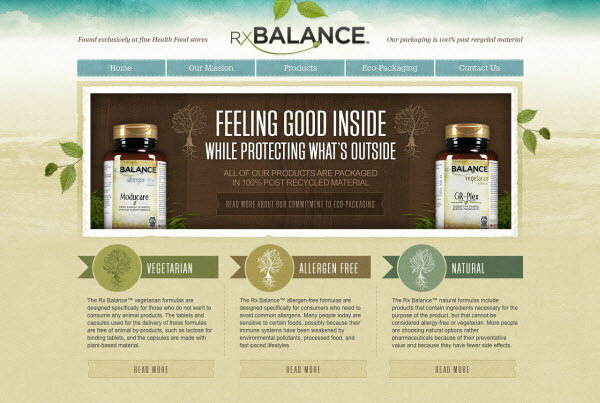 Most of the websites use nature-related colors like green, brown and blue as well as the natural textures like leaves, floral and woods. 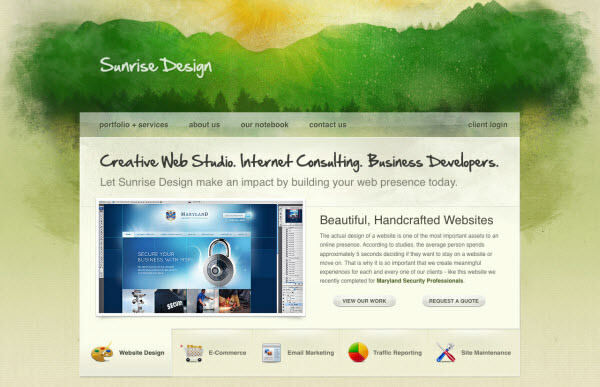 Hope the showcase will inspire you to do an eco-friendly website, be ready to fill your eyes with the beauty of nature then! 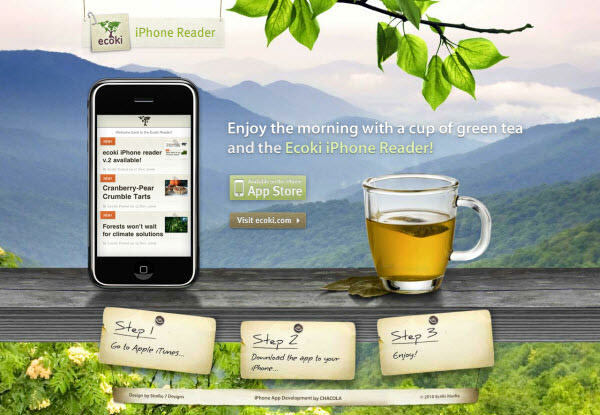 Green and brown, the two colors which are mostly associated with the nature are used in this website design, and they are combined nicely to create an eco-friendly website! 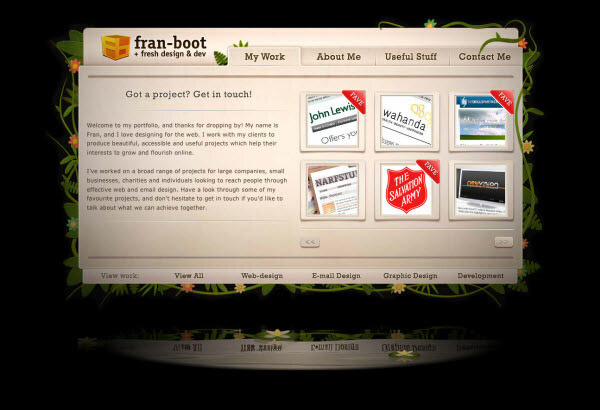 Simple logo with leaf design makes the website look even more charming! Really beautiful and refreshing watercolor illustration. Simple, yet impressive. 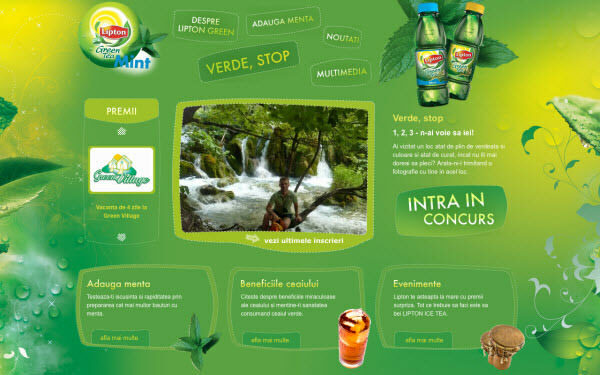 Lipton Green Tea website uses a lot of green colors to bring out the nature feel. Beautiful plant graphics and stylized floral help greatly to create the nature feel. Outstanding and catchy picture of shiny tomatoes, definitely an attention grabber! The entire layout is dominated by brown color, cardboard and paper textures as well as subtle plant graphics which create nature feel throughout the site. 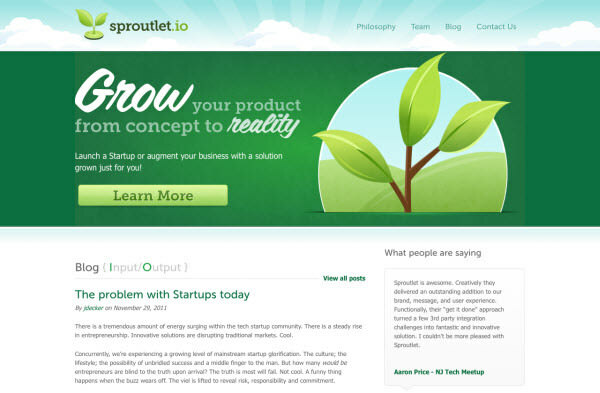 Refreshing example of eco-friendly website with engaging green colors and plant illustrations. 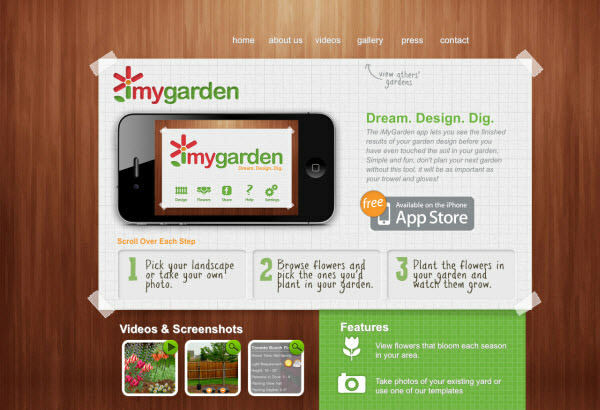 Another website with brown color scheme and high quality plant graphics, it looks just awesome! Unique layout with green and brown color combination and subtle wood texture associated with nature. Old wood texture and leaves with strong color are really great combination. I felt nature! 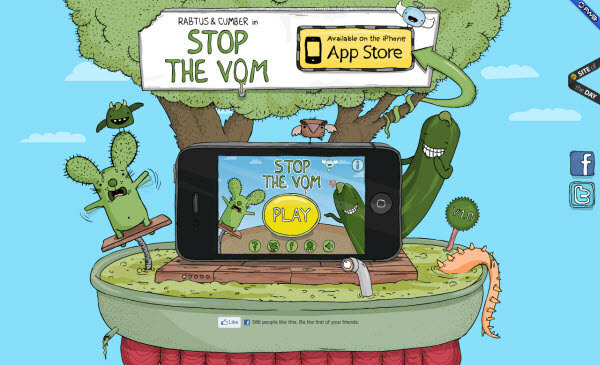 Green and cartoonic landscape illustration makes the website look really eco-friendly, cute and charming! 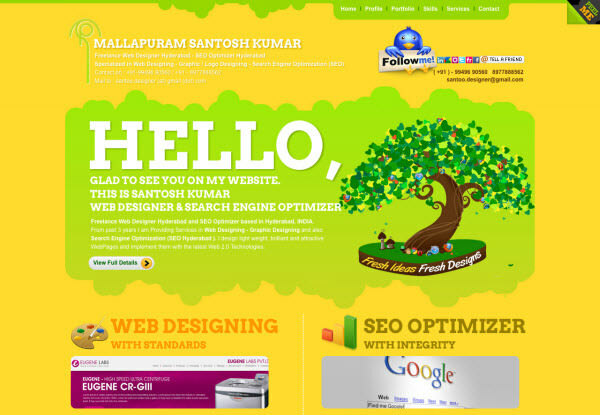 Shiny colors definitely make the site stand out from other nature-inspired site. Florals are great when it comes to decorate the site, which make the site look like it’s in the wonderful nature! 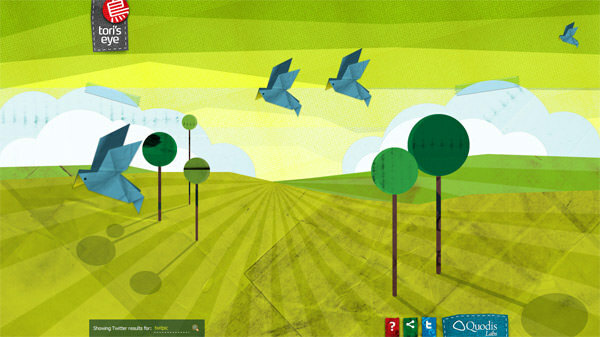 Simple and beautiful nature landscape illustration makes visitors feel comfortable with the site. 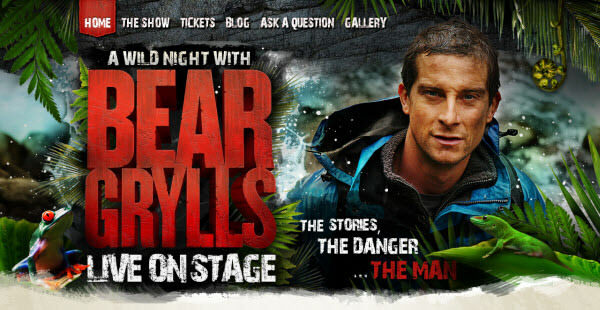 Breathtaking typography and jungle texture, just wow! Amusing nature-inspired illustration makes this site more interesting than others! 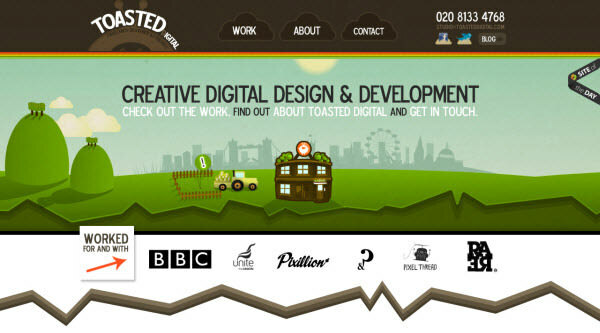 Toasted Digital website uses awesome and somehow cute illustration of countryside to impress visitors. 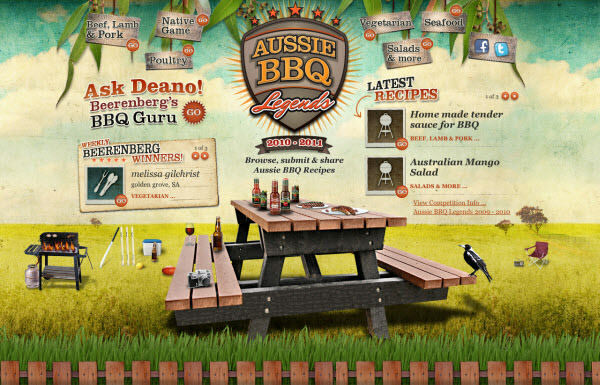 Your BBQ promotion won’t look delicious without a design like this. Wild and fun! Outstanding example of dark website with nature elements, and the water reflection at the bottom is just creative! 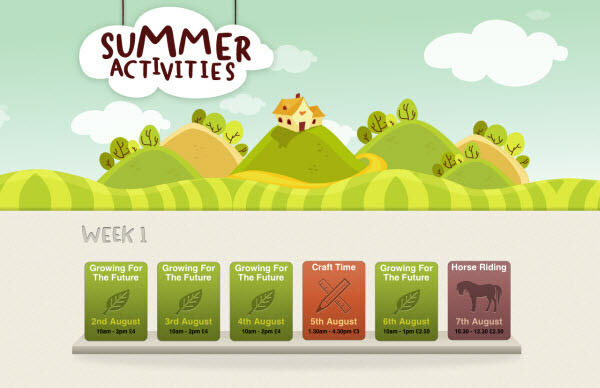 Great example of the uses of simple and engaging nature-inspired vector graphics in the site. Origami for decorating a site? Creative! Eco Lecom website uses beautiful and elegant watercolor paintings of plants and birds as decoration, creating a relaxing feel for the site. 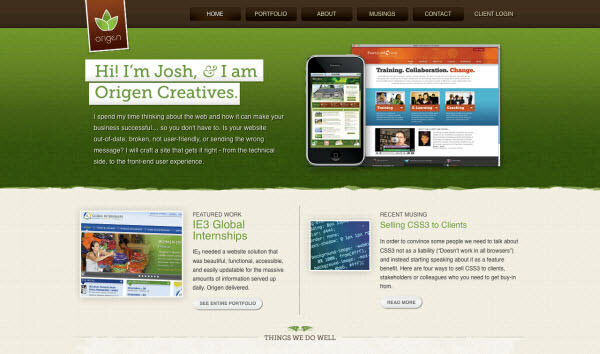 Lots of green stuff and textures in the site to help create an impressive eco-friendly website design. 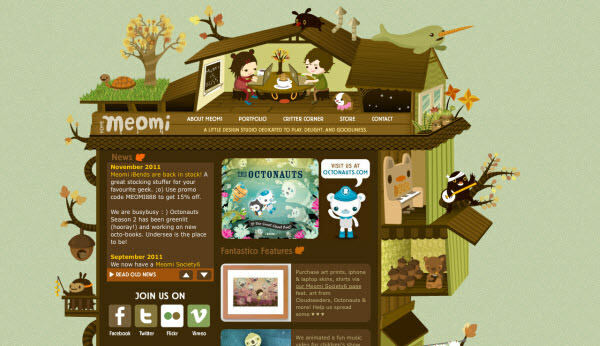 Meomi Cloud House stands out by putting the cute nature-inspired illustration with fake 3D effect into the site. 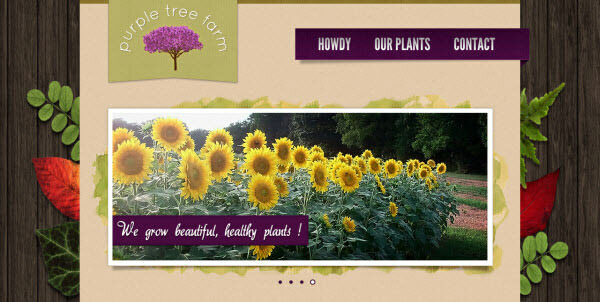 Pretty website with subtle wood textures and reasonable amount of plants. 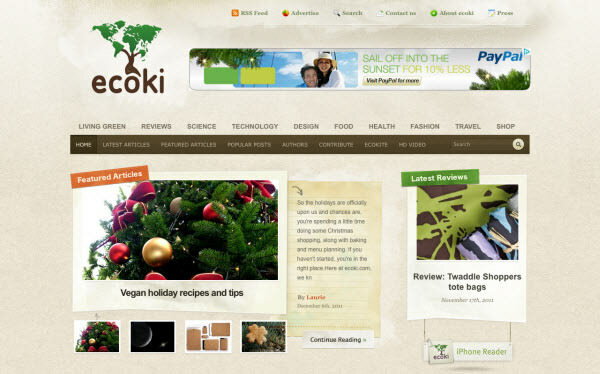 Ecoki website uses mainly brown color to bring the nature feel into the site. Subtle recycled paper texture creates an image of eco-friendly organization. 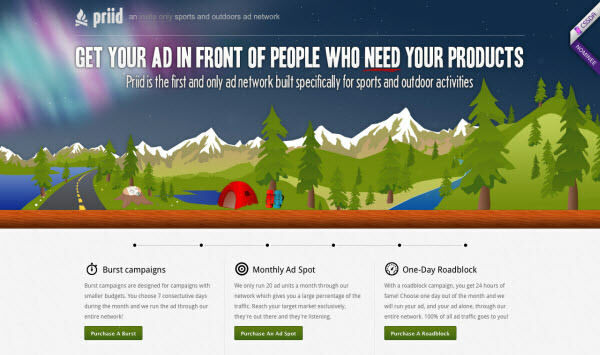 Beautiful example with landscape implemented as a background of the website. Tea leaves bring even more nature feel! 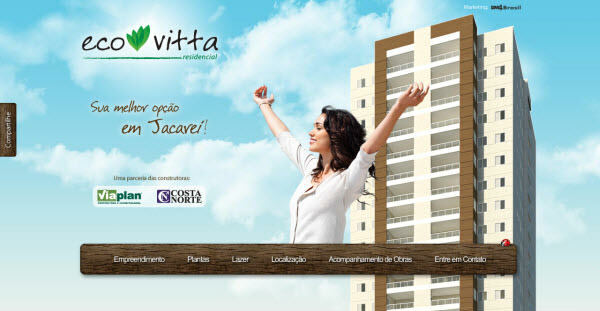 Eco Vitta website looks very clean and refreshing. 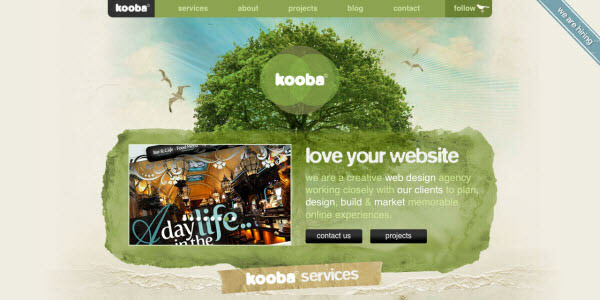 Bright sky background with few clouds create positive mood, and the wood texture used on the navigation menu definitely makes the site look more eco-friendly! 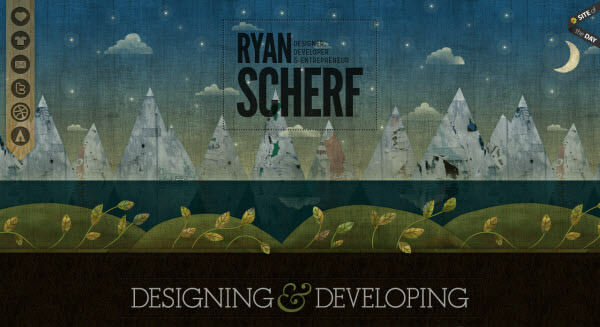 Landscape, floral graphics and some cool textures combined wisely into an inspiring web design. 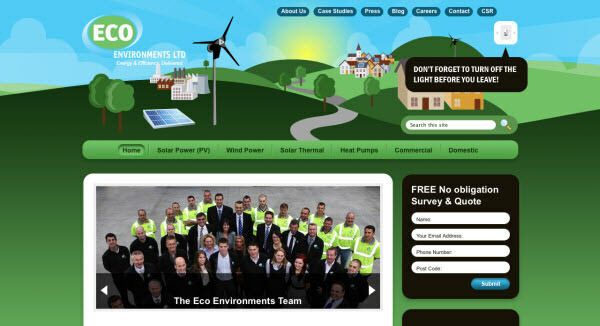 Eco-Environments website stands out with nature-inspired graphics which also promote renewable energy. 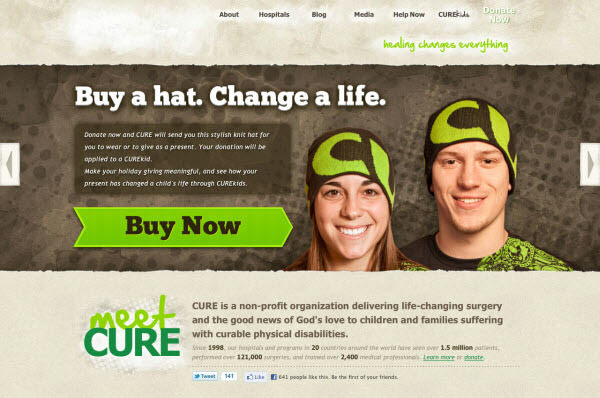 A convincing website with brown colors dominated the entire website! 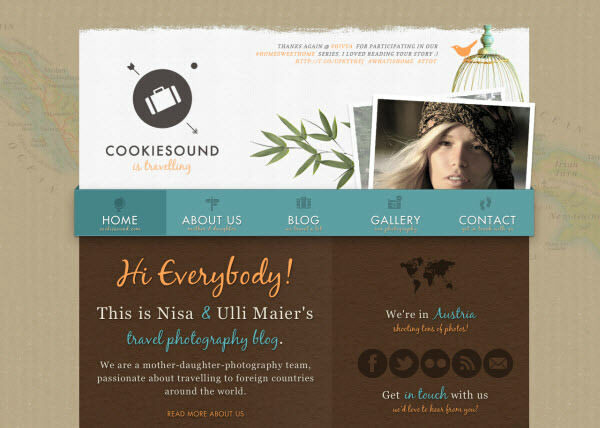 Subtle grunge textures add even more charm into the site.